Get Reserved Parking for RHS Graduation Night! 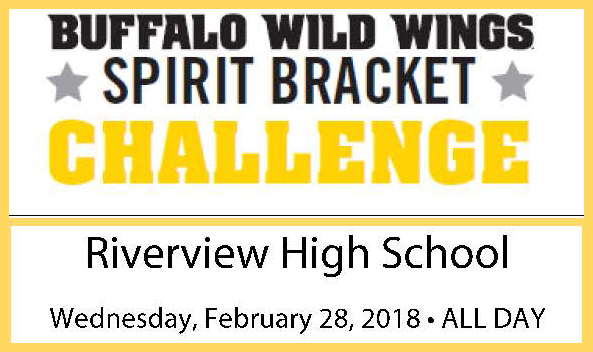 Keep Eating Wings RHS! We’re Almost There! Eat Wings to Help RHSF Raise Money! 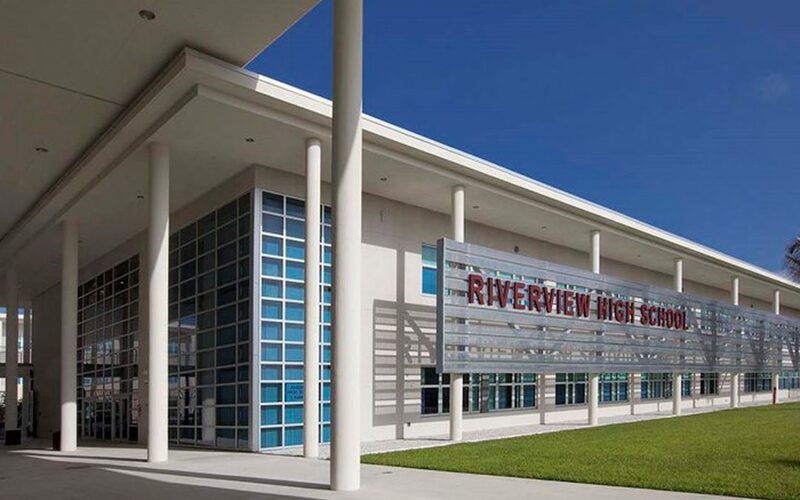 The purpose of the RHS Foundation is to provide money for the enhancement of education at Riverview High School when there are no other funding sources. 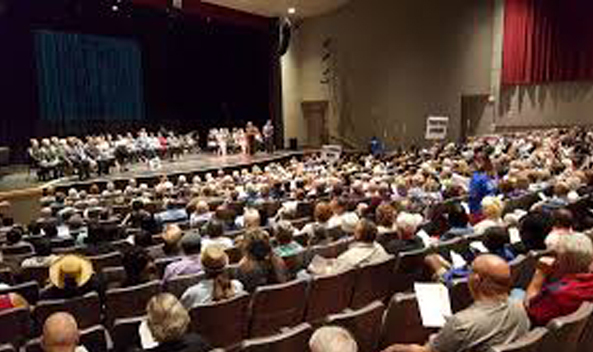 Each year Dr. Burns prioritizes a list of needs and asks the Foundation to fund them. We can only do this with YOUR help. AP study materials for underprivileged students. 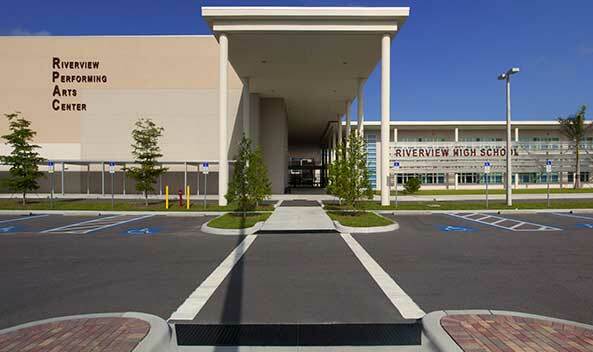 Our mission is to provide funds for the enhancement of education at Riverview High School when there are no other funding sources available. Copyright © 2018 by RHS Foundation.